Jim Wilcox Independent Service Engineer carries out Servicing and Repairs of Oil, Gas and Electric Aga Cookers across Perth and surrounding areas. At Range Cooker Centre, we understand that Aga Cooker owners are passionate and proud of owning an exceptional product, that is why we offer high quality servicing and repairs for all Aga Cookers across Perth and surrounding areas. 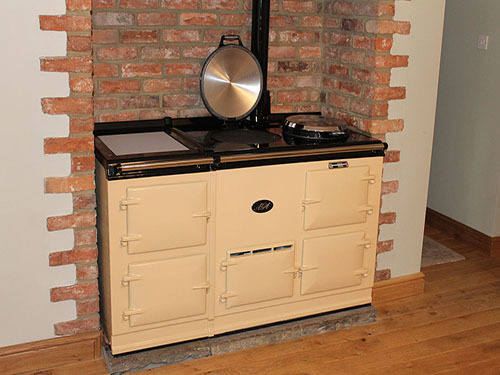 We are specialists within the industry and have an experienced, highly skilled team to make sure that all services and repairs are carried out to the highest possible standard, therefore making your Aga Cooker run and look like new. 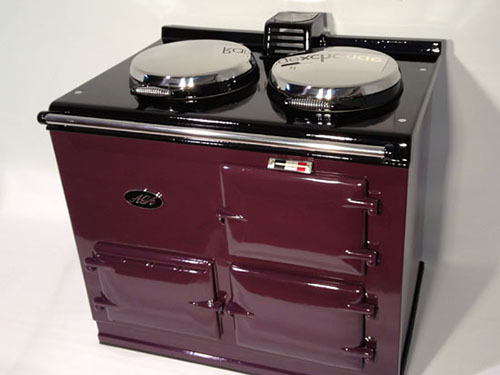 For you to get the best results out of your Aga cooker it is recommended that you book in for annual servicing. This allows us to replace worn or tired parts and check for any signs that would indicate your Aga cooker to not be working to its full potential. It always helps to reduce the chance of a full-scale, costly breakdown. When should I get my Aga cooker serviced?